There are so many marketing methodologies around the world. For small and medium enterprises, ‘inbound marketing’ is the best solution among all the marketing methodologies. Here are 3 reasons why. Inbound marketing is an opposite concept of ‘outbound marketing’. Outbound marketing is a methodology commonly used where the company initiates the conversation and send its message out to public. The advertisement you see on the television or newspaper is an outbound marketing. Pros? Good for public image but, very pricey and does not guarantee sales in relation to marketing investment. On the other hand, inbound marketing focuses on attracting customer through relevant and helpful content by understanding the customer`s buyers journey. So to speak, ‘give the customers what they need and get them to like and buy our products’. 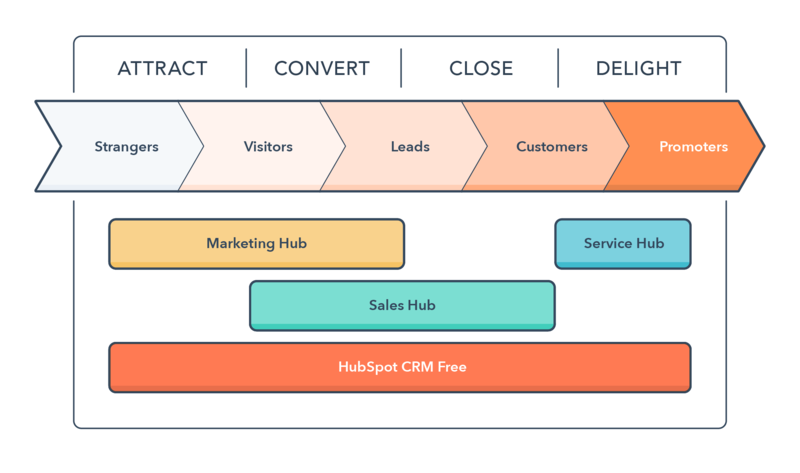 ‘HubSpot' an authority and well known player in the inbound marketing solution service defines the inbound methodology by four phases - ‘attract’, ‘convert’, ‘close’ and ‘delight’. Throughout those phases, visitors start as a lead, a potential client and then proceed to become 'customer' who actually buys the product or services. Finally, customers are then converted to 'promoter', someone who is willing to proudly promote the product or service to others. To make successful inbound marketing process, it is important to deliver the right content for every stage. For instance, in the ‘attract’ phase, there should be a content that attracts the stranger`s mind. Let`s assume that you own a cosmetic business. Since you started your company not long ago, your brand awareness is relatively low. Marketing budget is also limited. What can you do to expand the business? In this situation, inbound marketing will be your guide. Through inbound marketing, you will first try to identify your potential clients, ‘leads’, by analyzing visitors who visit your SNS (social media platforms) or website. Study their preference, lifestyle and etc. and then lure them through the inbound marketing process by giving the right content at a right time. In inbound marketing, content is varied by certain types of group, giving it personalization. With that, customer engagement and interest becomes higher. Customers will feel connected and informed of the brand if the optimized content is delivered continuously. 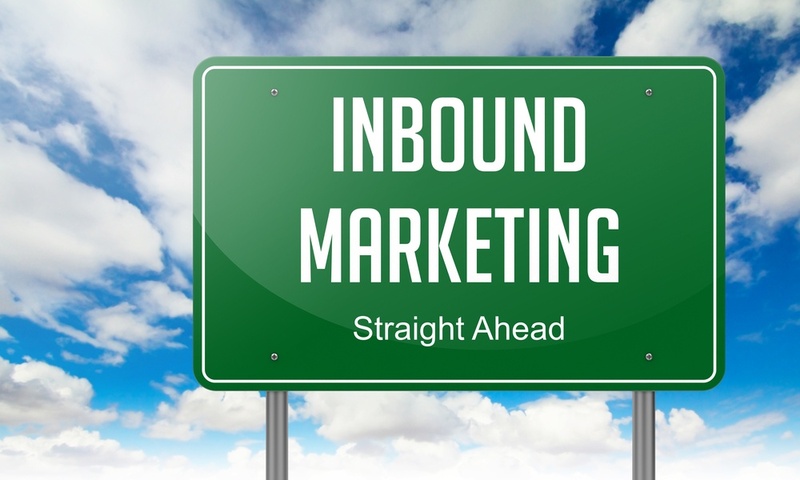 Inbound marketing is relatively cheaper than the outbound marketing. Reason being is that inbound marketing does not give the same message to a big group of people at one time. Also, it does not use mass media which is very expensive. It mainly uses blogs, emails, social media platforms and etc. The core of inbound marketing is to find customers who are interested to purchase your products and services - not just anyone, especially those who are not interested. This enhances the chance of actual sales opportunities.